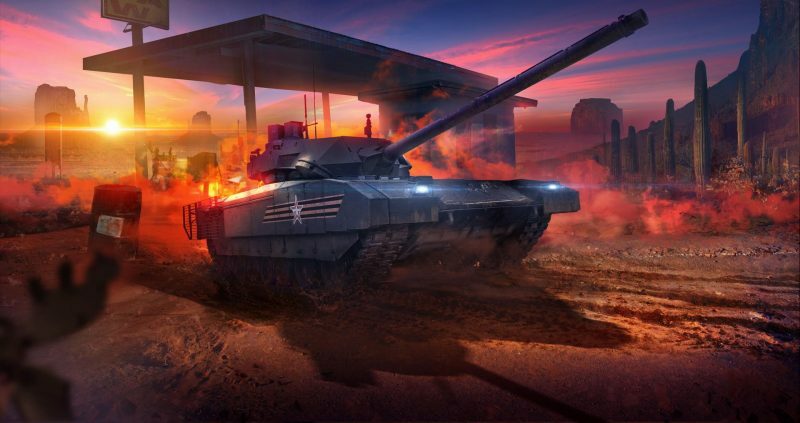 Today marks the third anniversary of the Armored Warfare launch and, on top of celebrating this important milestone with bonuses and great deals, we’d like to make a very important announcement which will shape the future of the game as we know it. 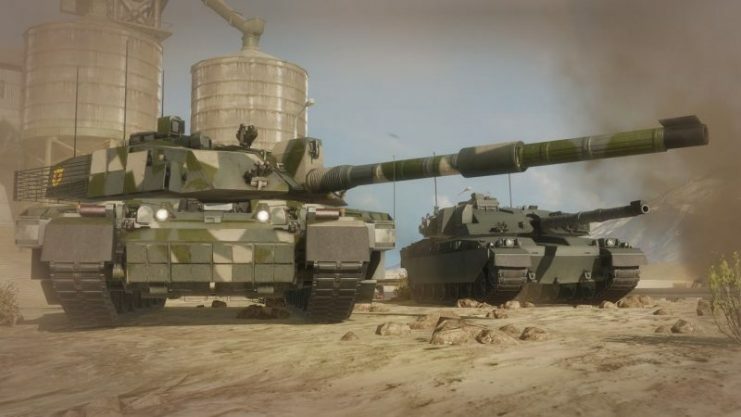 After months of secret preparations, we are proud to let you know that, soon after the testing is completed, we will be launching the Armored Warfare Global Server. The Global Server will bring together players from all around the world, regardless of the server you are playing on right now. Europe, North America and Russia – after the process is complete, you will all be playing together. The main benefits everyone will immediately experience are the greatly reduced queue times and the instant availability of battles for any mode and every Tier. This decision was carefully thought through and required a hefty amount of work over the course of the past months, as it carries a large number of technical challenges and risks. Ultimately though, we are convinced we managed to overcome all of them and believe that the new state of the game will pave the way for the service to be even more enjoyable than before for years to come. The new structure will also allow us to focus our resources on improving the game itself rather than maintaining separate game builds for different regions. We are also happy to announce, that the Public Test of the Global Server will be launched very soon with the first iteration of the global database. We encourage everyone to visit it, see if their account got moved properly and provide us with as detailed feedback as possible so that we become aware of any issues with the system or design. The performance and availability of the server may be limited and not providing the best experience in battle as the game development team will be actively tinkering with the service all the time, but its launch, combined with your feedback, will help us immensely to make the launch as smooth as possible. More details about the availability will come soon. But that’s not all. 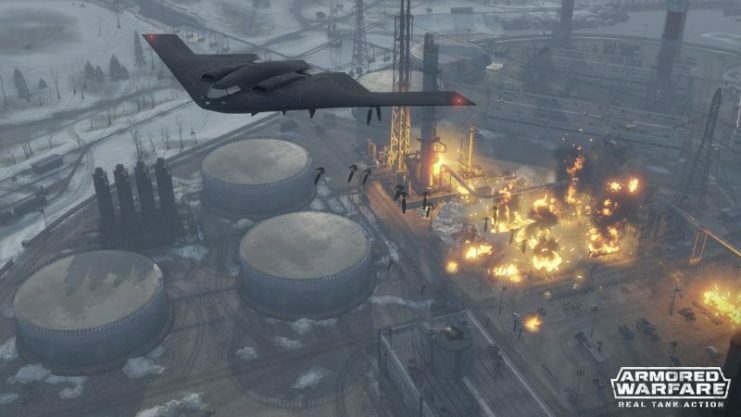 In the future, we plan to release a number of updates that will bring a lot of new content to the game, including more seasons with new Special Operations! Overall, we are confident that most of you will love the changes we’ve prepared, as they improve the quality of life of every player and make for more comfortable and dynamic gameplay. Finally, we’d like to thank you for your support. All of the above would not be possible without you, the players. We will do our best to make you enjoy spending your time with the game as much as we enjoy working on it every day. Thank you and we’ll be seeing you on the battlefield!